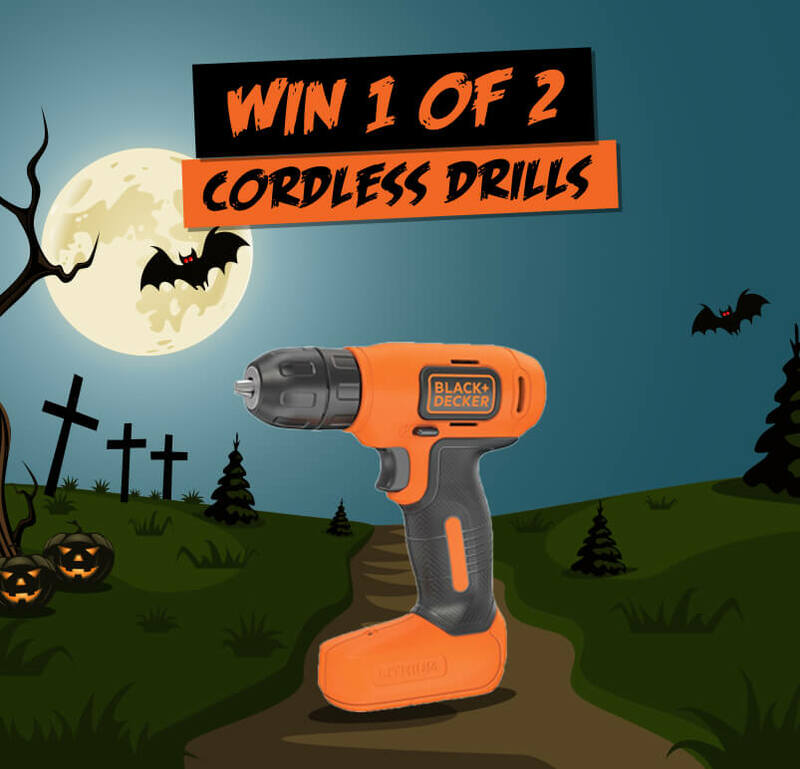 Win One Of Two Black & Decker Cordless Drills! 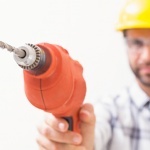 Simply head to our Facebook page and tag the person who takes away all your DIY nightmares! Is there a certain someone you can always rely on to help you with those drilling demons and spooky screw driving (or even if it’s you that takes on all the work!) let us know and you could be in with a chance of winning one of these super handy drills! 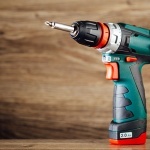 Odd jobs, complete makeovers and niggly fixes are made easy with this compact, cordless drill! 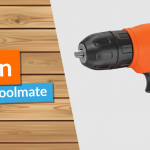 Use it to beat flat pack furniture, hang those shelves and curtains you’ve been dying to do or you could even treat your DIY hero to a special gift for always saving the day!